for the shop | Flickr - Photo Sharing! Amelie81, laurensh, Happy Little Tree, and 7 other people added this photo to their favorites. these are superb! where do i find a pattern? 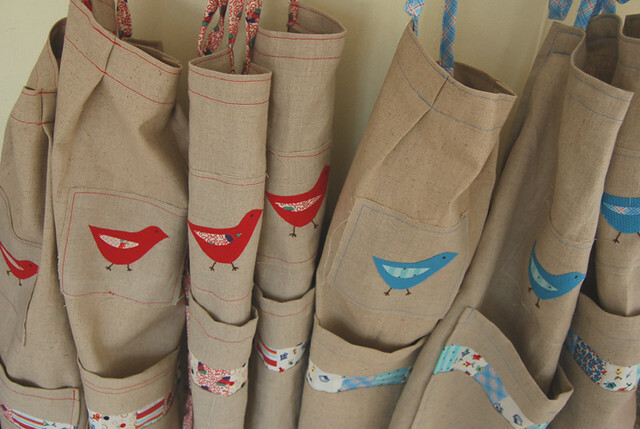 These are from my own pattern, but you can find plenty of guides/patterns/ideas online for aprons and smocks. Search around on Flickr! And, welcome!